Jaime Sifre Rodriguez | Sánchez-Betances, Sifre & Muñoz-Noya, P.S.C. Jaime Sifre-Rodríguez chairs the Health Law Team of the Firm. For decades, he has been active in that highly regulated and complex area of the law. In addition to being active as a litigator, he assists and advises healthcare institutions, their governing bodies and management on a myriad of health law issues including, among others, fraud and abuse, medical malpractice, contracts, compliance, and regulatory matters. 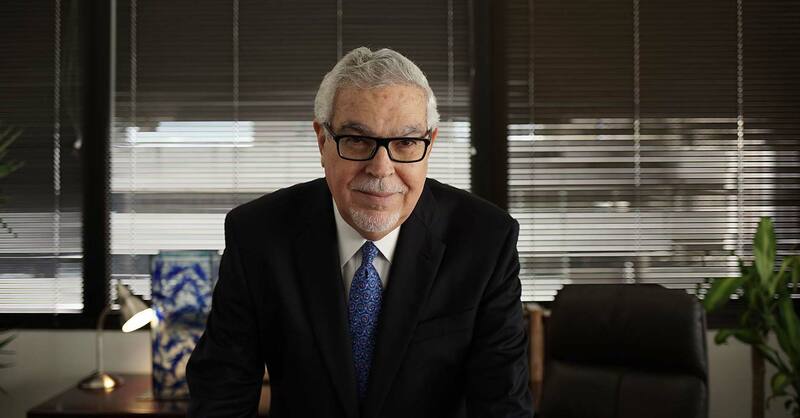 He began his career in 1973 as a litigator, representing insurance companies in a small law firm in San Juan. His practice evolved to other areas of the law, including real estate, construction and transactions. In 1982 he joined two of his classmate in what has become Sánchez-Betances, Sifre & Muñoz-Noya. Mr. Sifre’s long and successful career has allowed him to participate in complex and important cases, many of which have established legal precedents in the Island. He is a certified mediator in the U.S. District Court for the District of Puerto Rico. Saavedra Rodríguez v. Enron Corporation, et als. Civil no. 96-2443 (CCC) In re Río Piedras Explosion Litigation, 1986-1989.